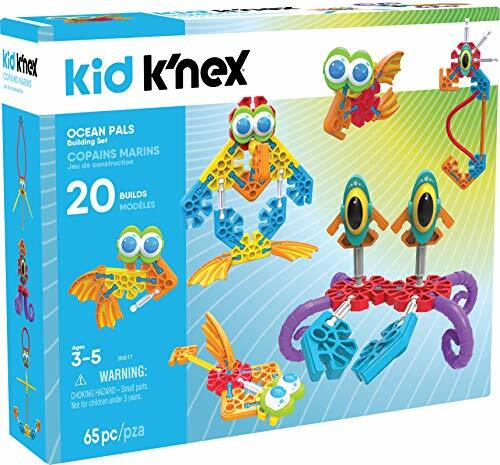 65 VIBRANT PIECES – The Kid K’NEX Ocean Pals Building Set contains 65 colorful and flexible pieces, letting your little ones easily build amazing constructions that will show-case their creativity! 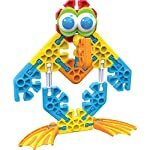 Help your kids explore the basic concepts of building and creating with the ocean pals building set from kid K’NEX! 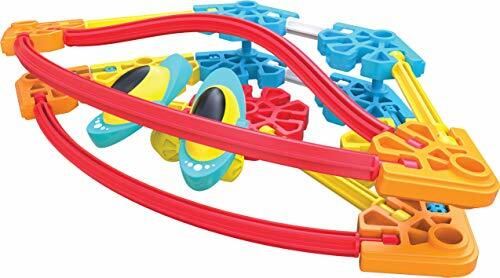 let your little ones learn while having fun with a play set that’s specifically designed for children ages 3 and above. 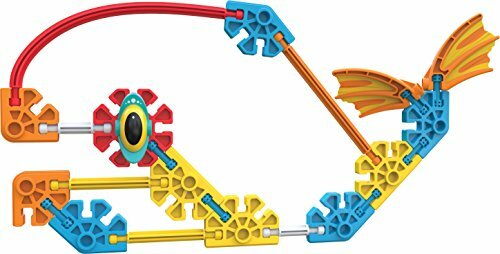 Spark your children’s creativity through playtime that engages them with the real world with a toy that lets them have fun and express their ideas! 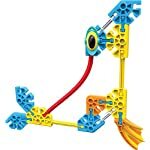 this building set contains 65 large parts and pieces that boast bright colors and premium quality construction. 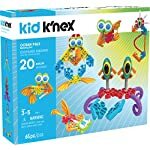 It includes special parts and pieces that are only available in kid K’NEX sets, such as colorful eyes and detailed fins. 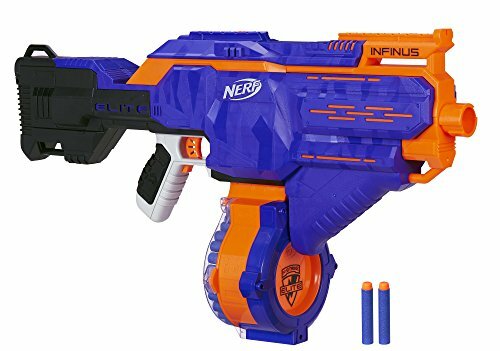 Add more personality to your child’s creations by using these special pieces! 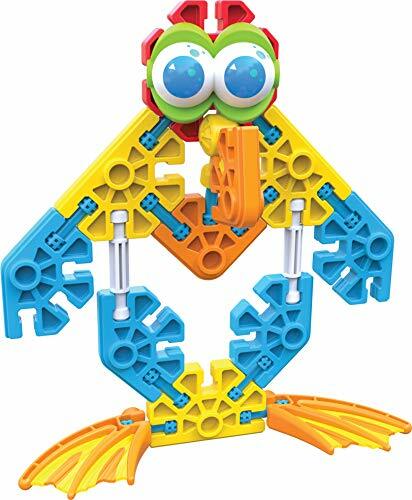 let your builders create basic-looking ocean characters on their own, then help them to build more advanced figures that are based solely on what they imagine! 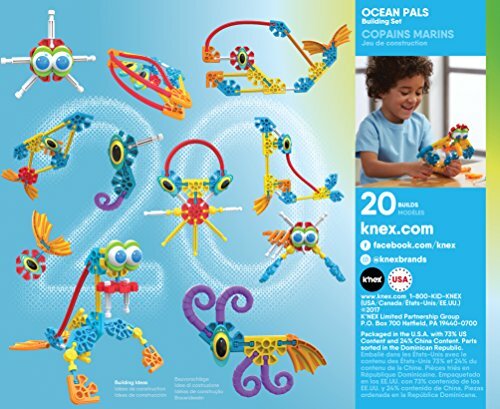 each ocean pals building set comes with a fully colored instructions sheet that contains step-by-step procedures for constructing the 20 suggested building ideas. 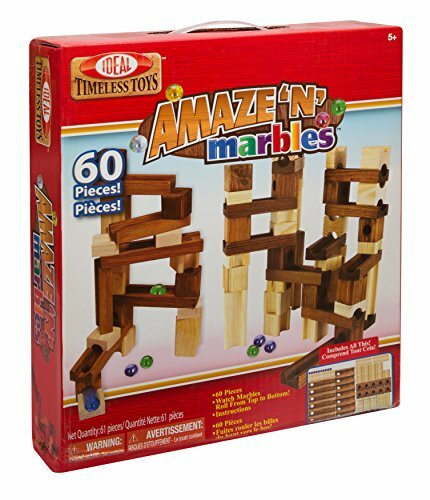 Keep things fresh and interesting for your kids by coming up with endless building ideas that you can help them create. 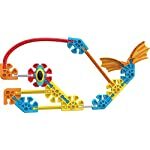 Bring your children’s favorite sea creatures to life and let their love for the water be unleashed with this building set! 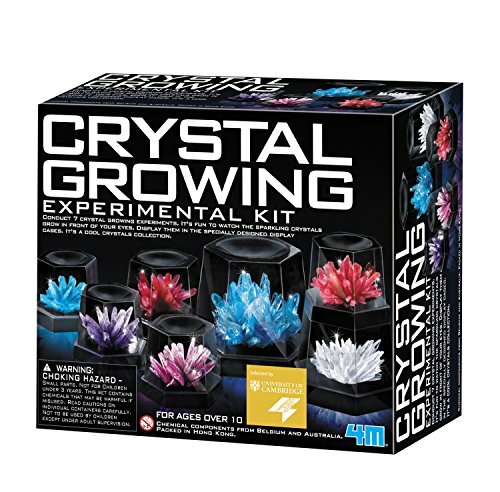 encourage and support your children’s development by igniting their natural curiosity and creativity. 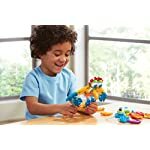 Building with the ocean pals building set helps hone children’s hand and eye coordination, fine motor skills, problem-solving abilities, cognitive functions, and spatial intelligence. 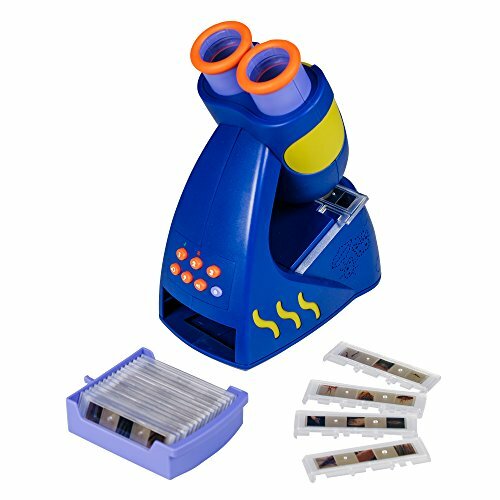 Allow your children’s imaginations to flourish with this educational toy! 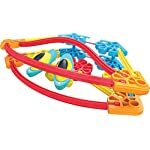 let them design, construct, and customize their own models and enjoy hours of fun playing and learning with them. 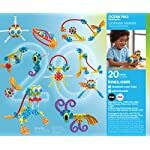 Get your children the ocean pals building set today and start developing their potential to become great builders at a young age!. 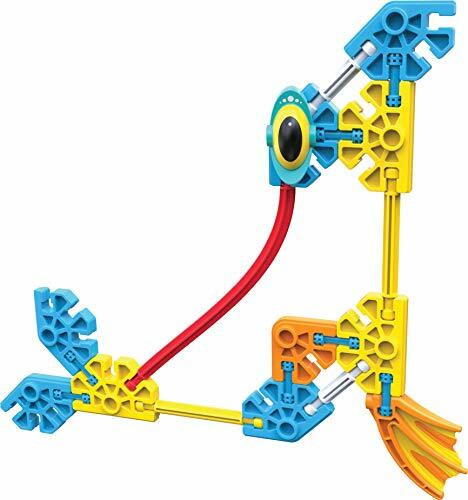 Limitless building ideas – the set will allow your children to create a variety of sea creatures, from a basic fish to a more complex Penguin. 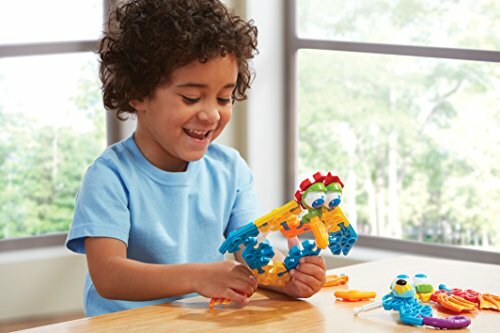 Build cute water pals and creatures with this set!